Tony Juniper - Sustainability Adviser & Environmentalist. 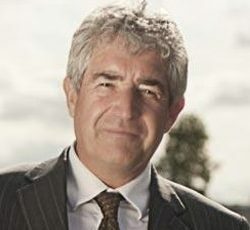 Tony Juniper is a sustainability and environment adviser who speaks on how good environmental policies make sense for businesses in the short and long term. Tony Juniper is an independent sustainability and environment adviser working with numerous different organisations, including as Special Advisor with the Prince’s Charities International Sustainability Unit, as Fellow with the University of Cambridge Institute for Sustainability Leadership, and as President of the Society for the Environment. He is also a founding member of the Robertsbridge Group that advises international companies intent on changing to more sustainable practices. Tony speaks and writes on many aspects of sustainability and is the author of several books, including the award-winning ‘Parrots of the World,’ ‘Spix’s Macaw’ and ‘How Many Light Bulbs Does It Take to Change a Planet?’ He was also a co-author of ‘Harmony’ with HRH The Prince of Wales and Ian Skelly, and his multi-award winning bestseller ‘What Has Nature Ever Done For Us?’ (2013) was shortlisted for Polemic of the Year at the Political Book Awards in 2014. 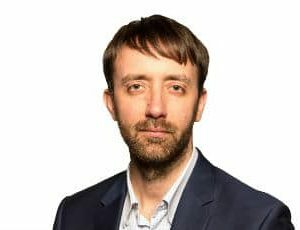 His latest book, ‘What Nature Does for Britain,’ was published in February 2015, and he has a new book, ‘What’s Really Happening to Our Planet,’ coming out in 2016. 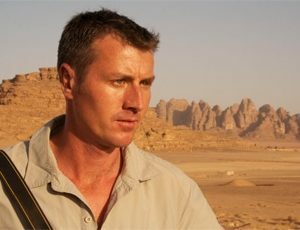 Tony began his career as a an ornithologist, working with Birdlife International. From 1990 he worked at Friends of the Earth and was the executive director of the organisation from 2003 to 2008 as well as Vice Chair of Friends of the Earth International from 2000 to 2008. 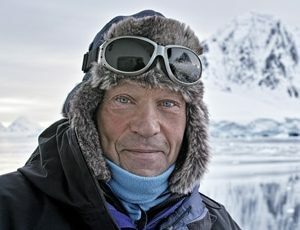 He was the first recipient of the Charles and Miriam Rothschild medal (2009) and was awarded honorary Doctor of Science degrees from the Universities of Bristol and Plymouth in 2013. Tony speaks on how having good environmental policy makes sense for businesses in the short and long term – from our soil supply and fish numbers to the cost of living and the value of nature to the economy. Supported by the data, Tony firmly believes we can do things more cheaply, in a way that makes us more secure and drives economic growth.